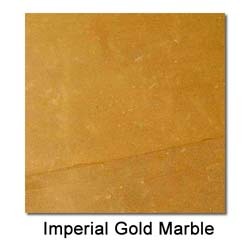 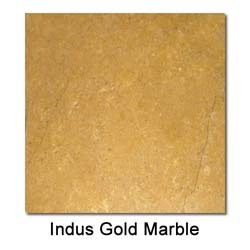 These are the most popular stones we use. 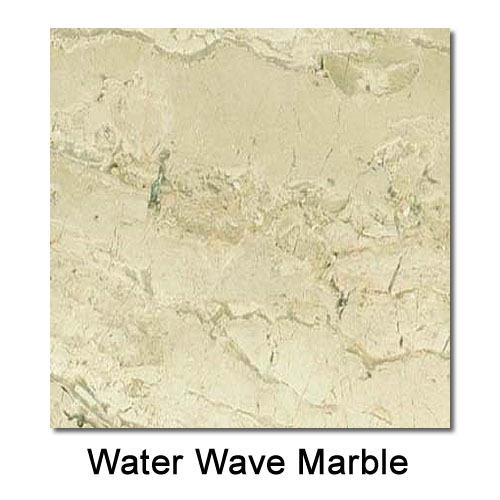 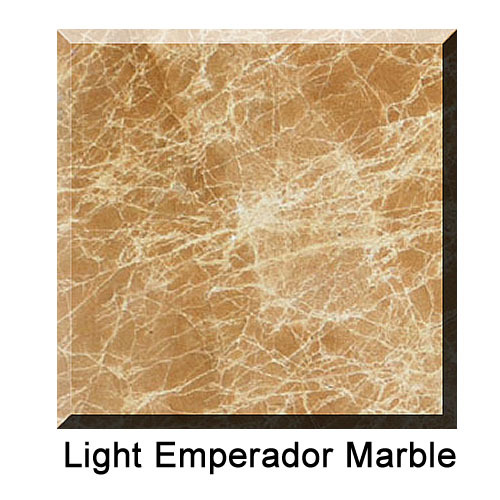 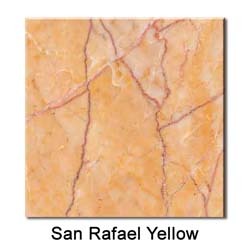 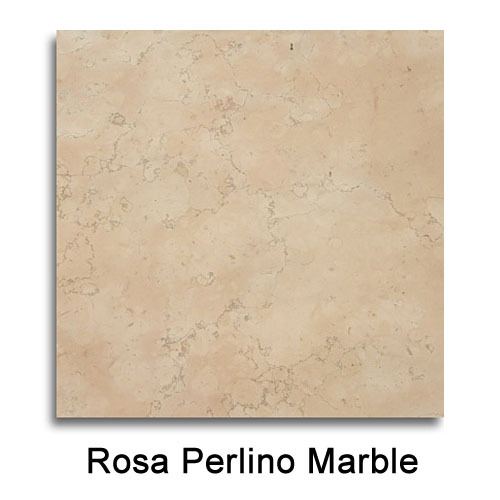 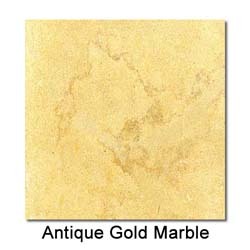 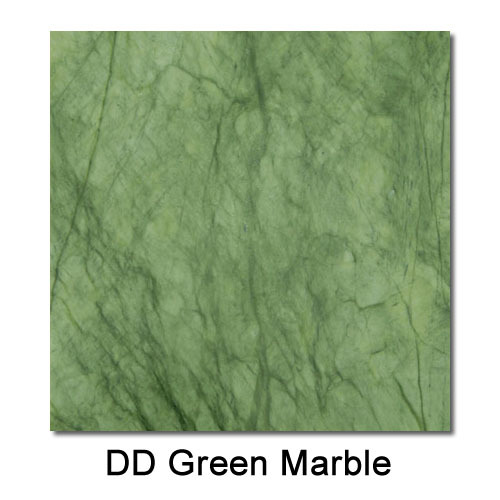 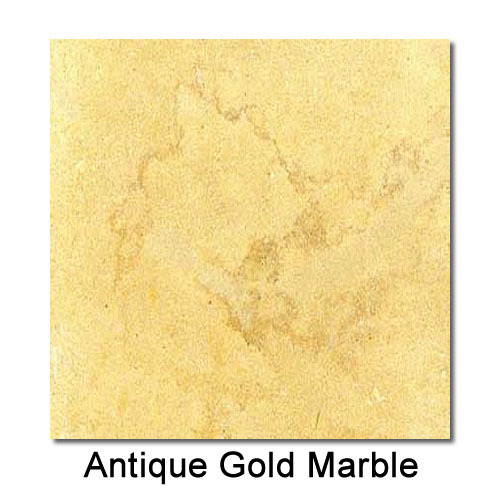 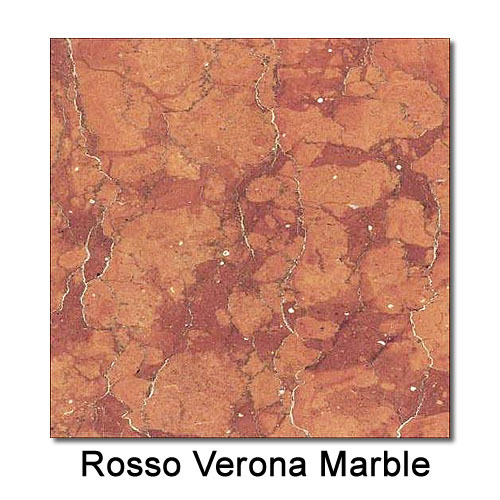 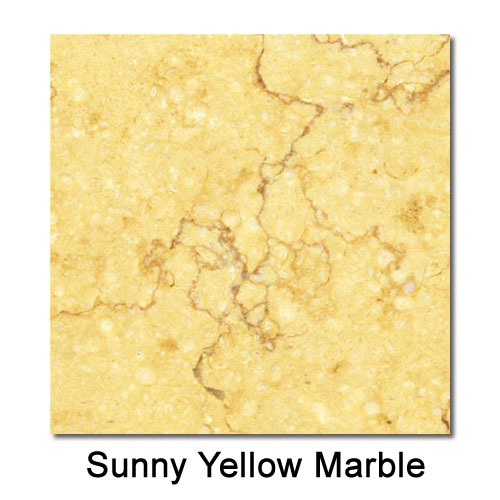 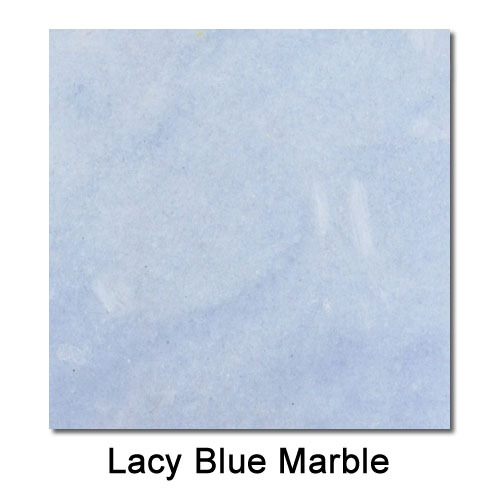 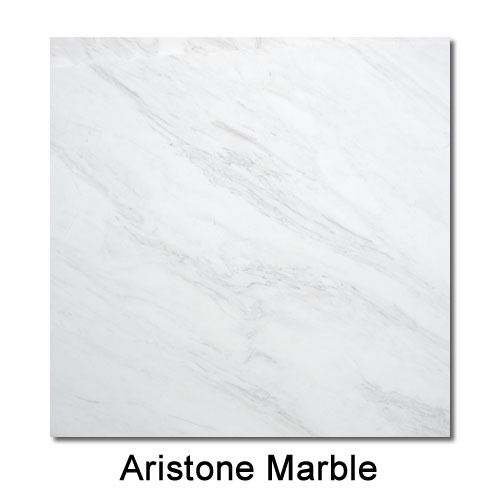 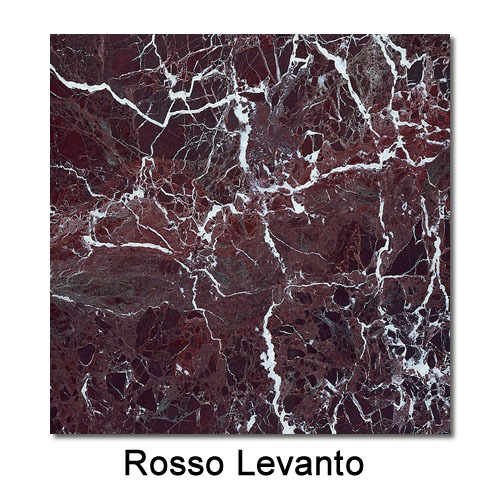 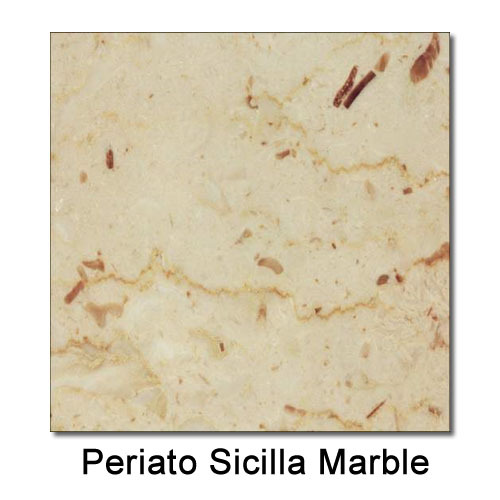 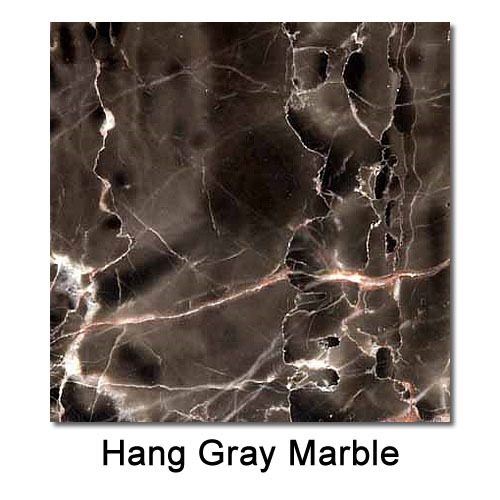 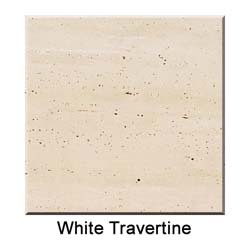 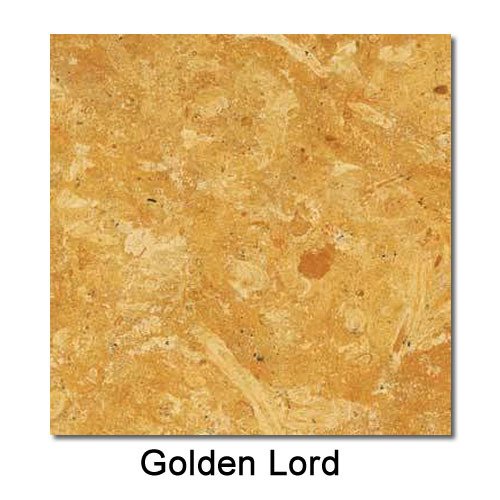 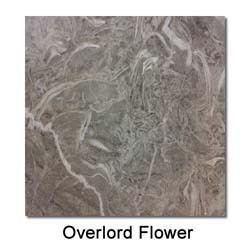 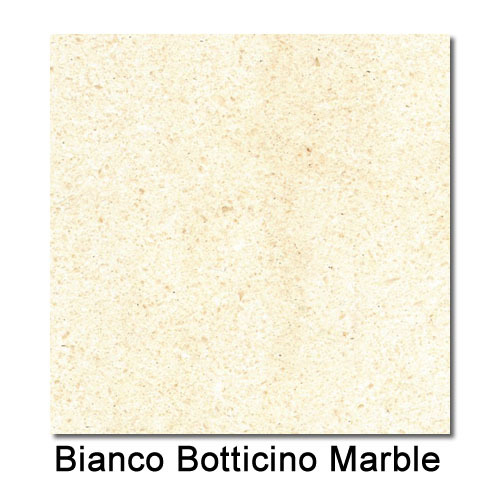 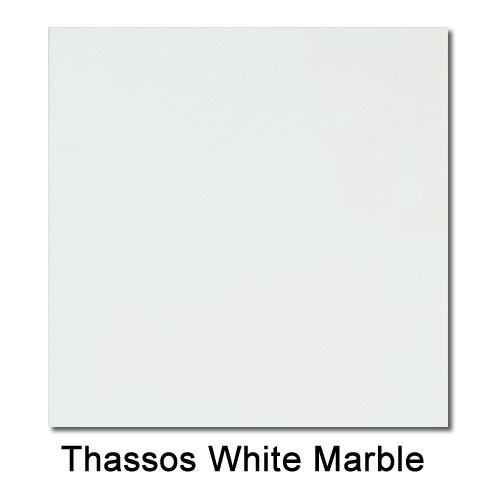 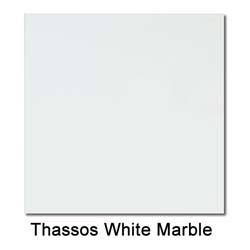 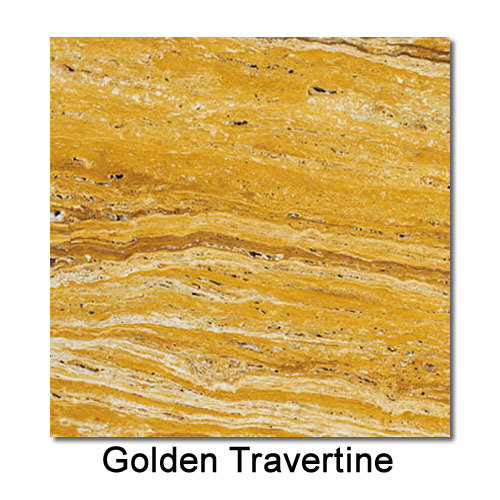 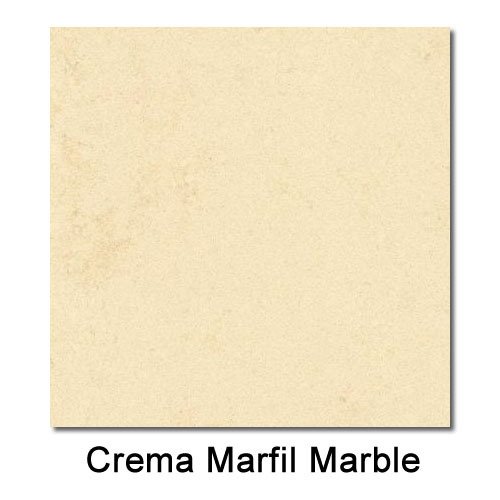 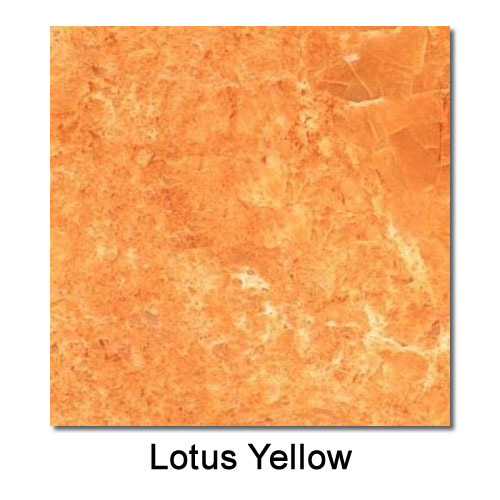 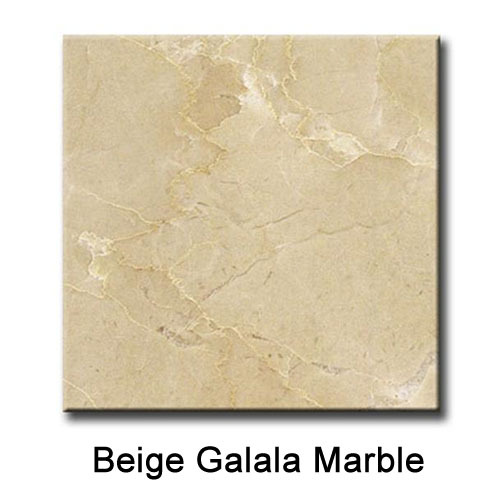 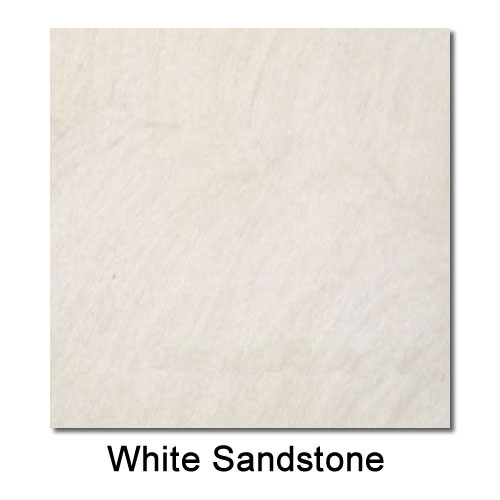 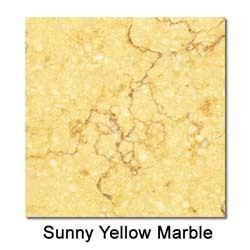 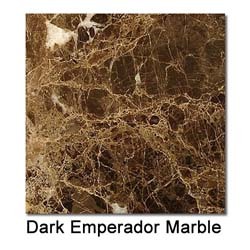 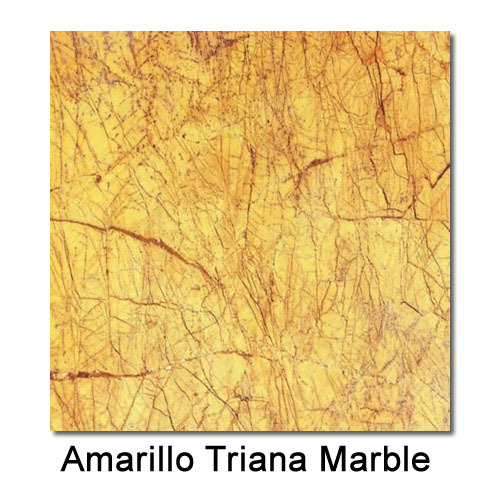 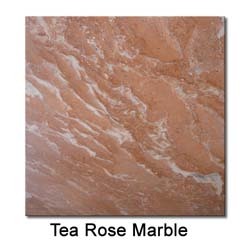 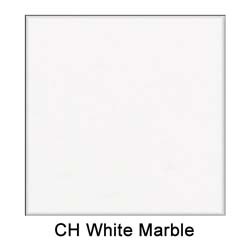 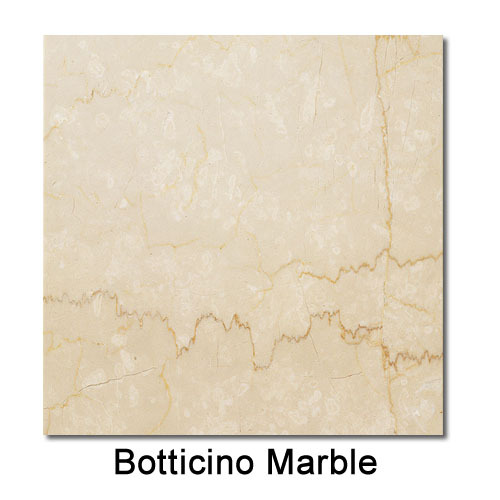 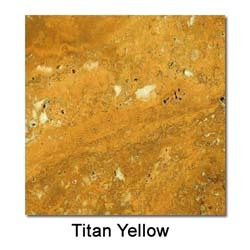 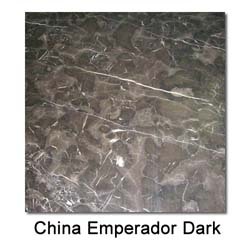 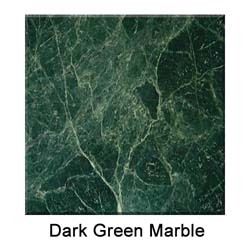 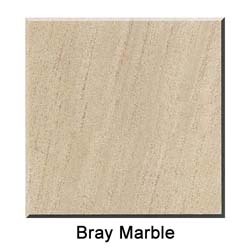 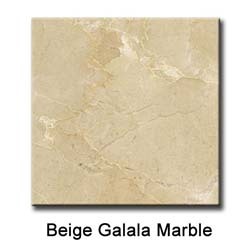 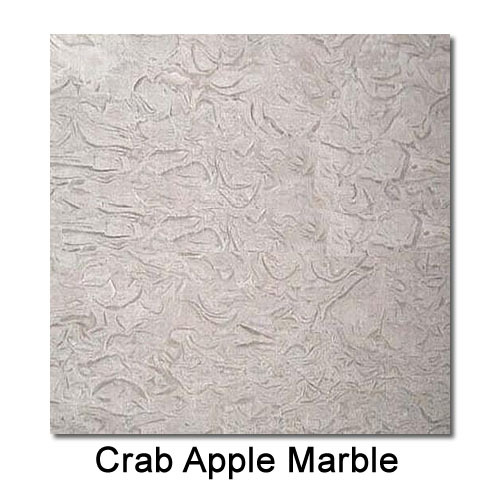 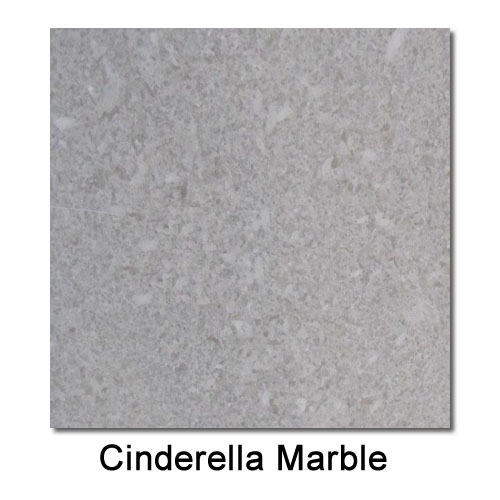 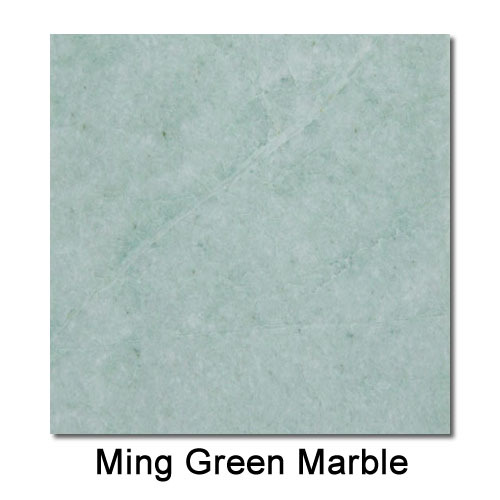 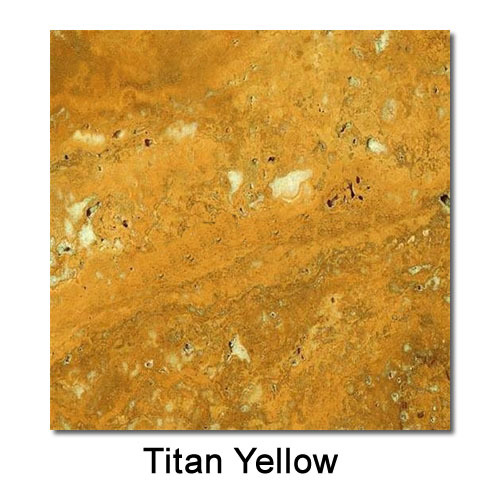 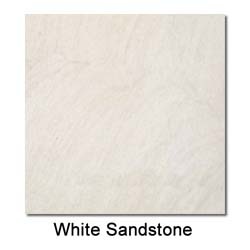 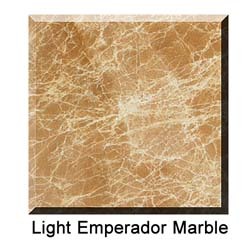 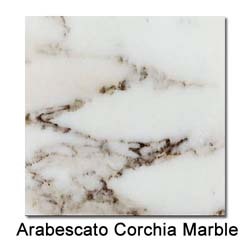 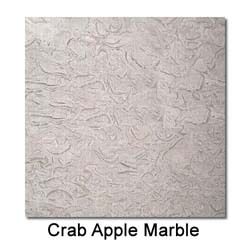 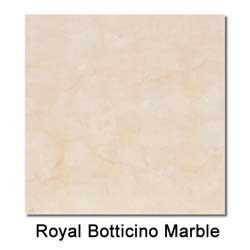 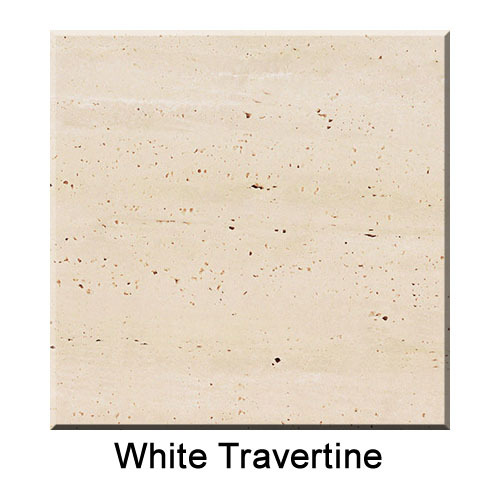 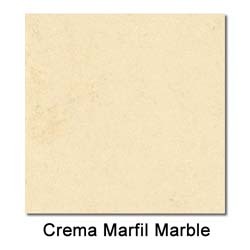 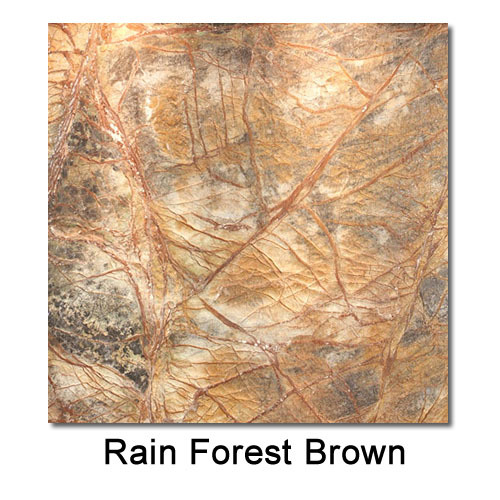 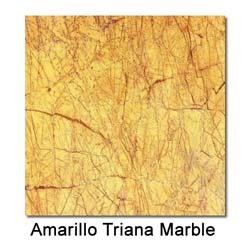 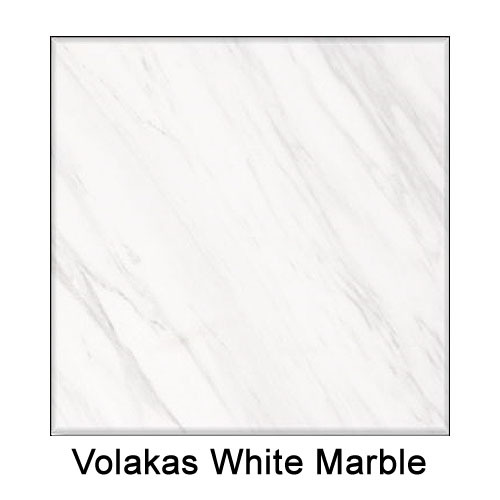 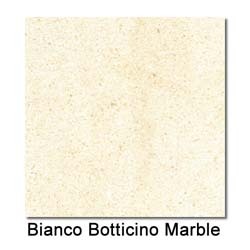 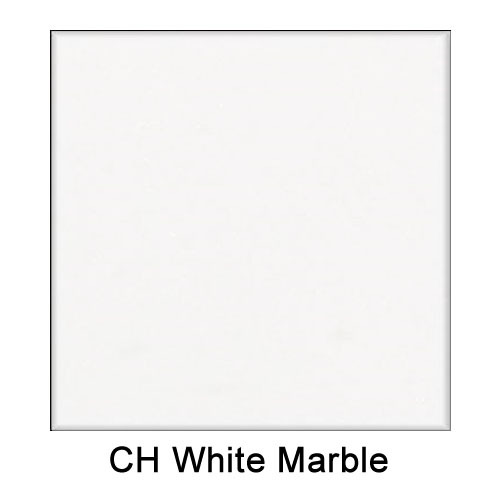 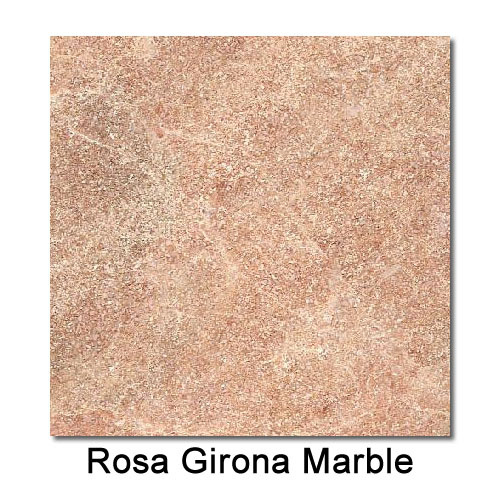 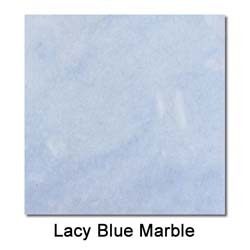 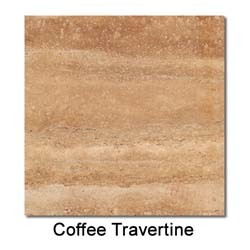 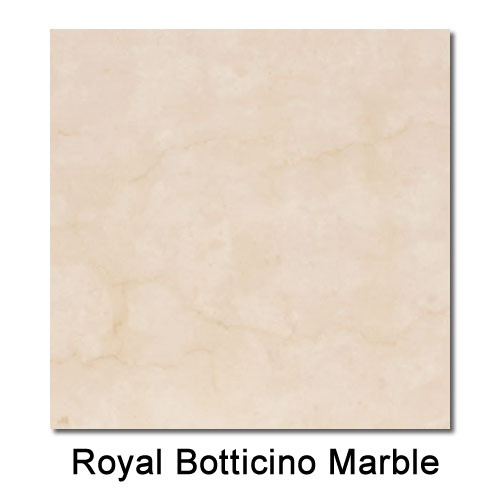 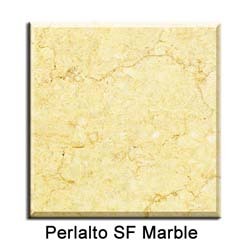 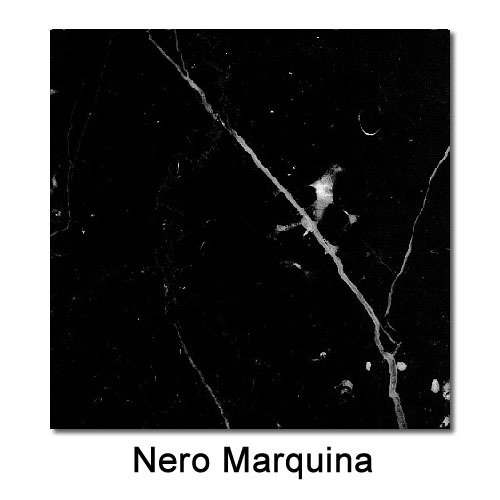 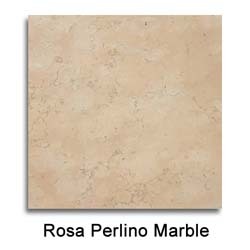 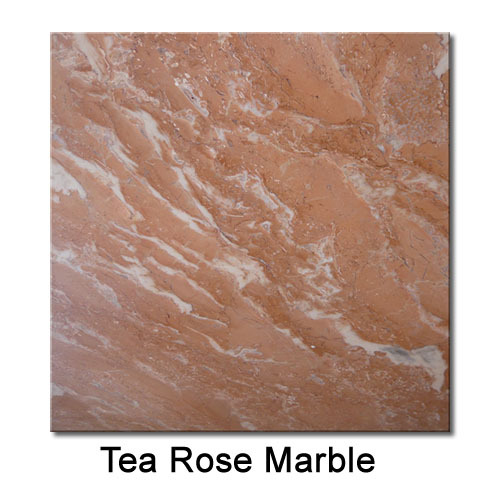 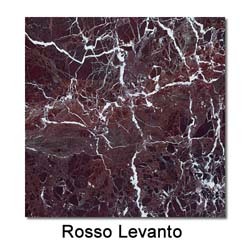 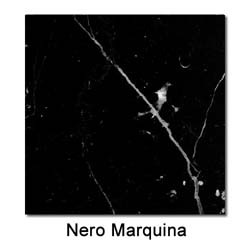 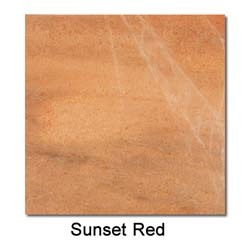 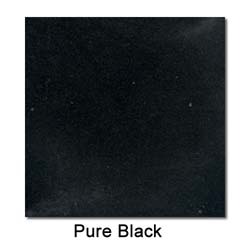 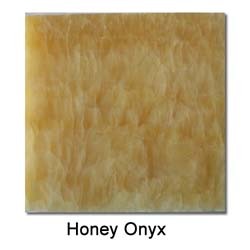 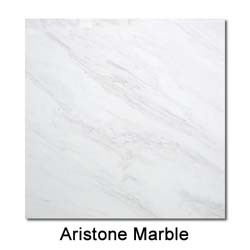 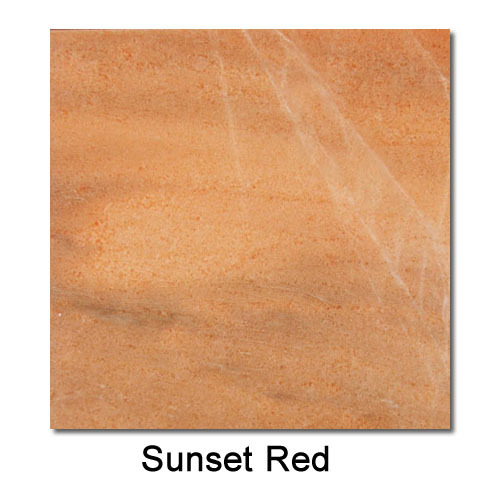 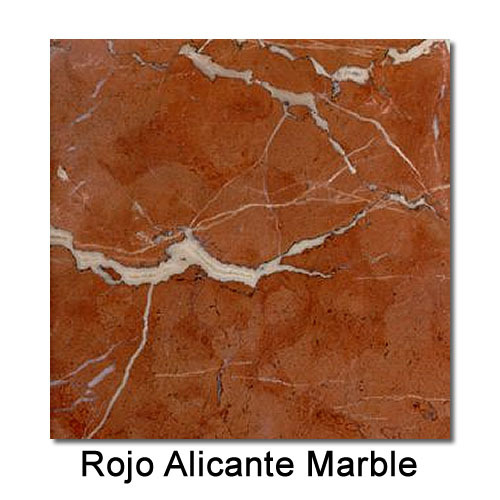 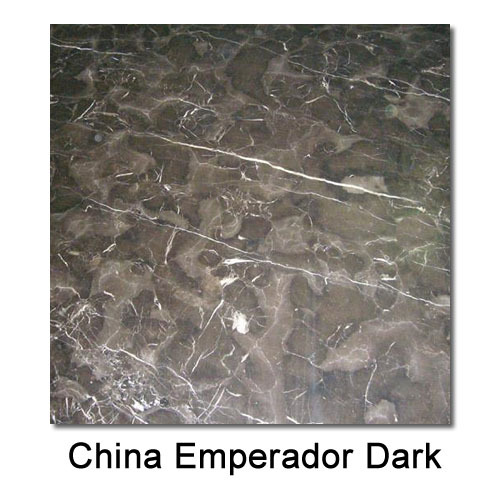 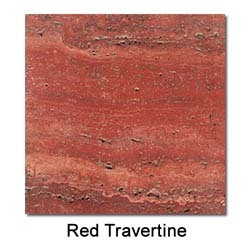 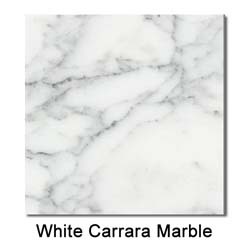 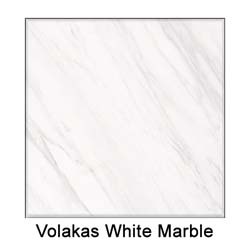 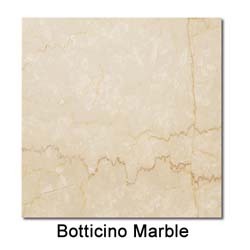 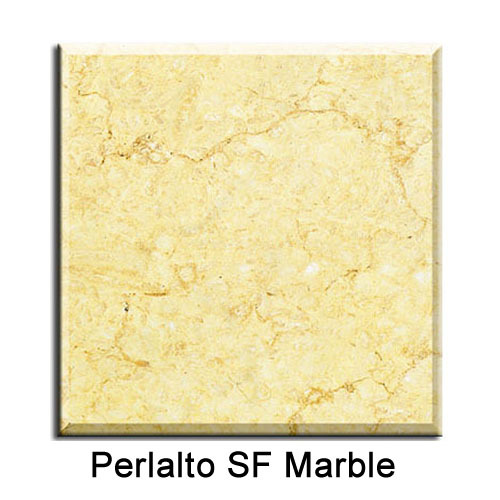 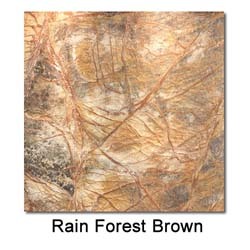 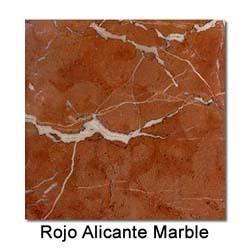 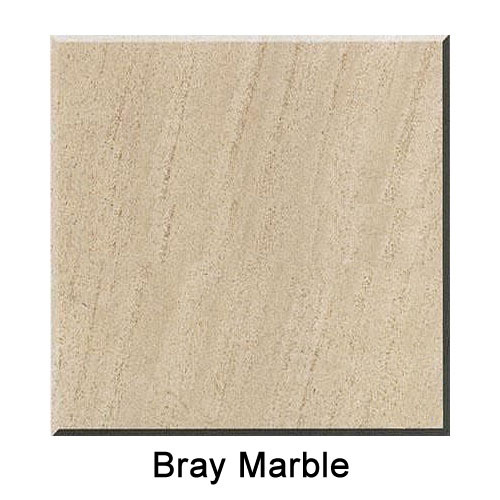 However, we can also use granite, onyx, glass, or man made surfaces. 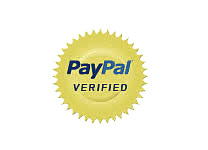 If you are looking for something specific, please contact us.